Londolozi effortlessly exceeds all expectations of a luxurious, hospitable, wilderness getaway and as you all know – it has a very special place in our hearts! 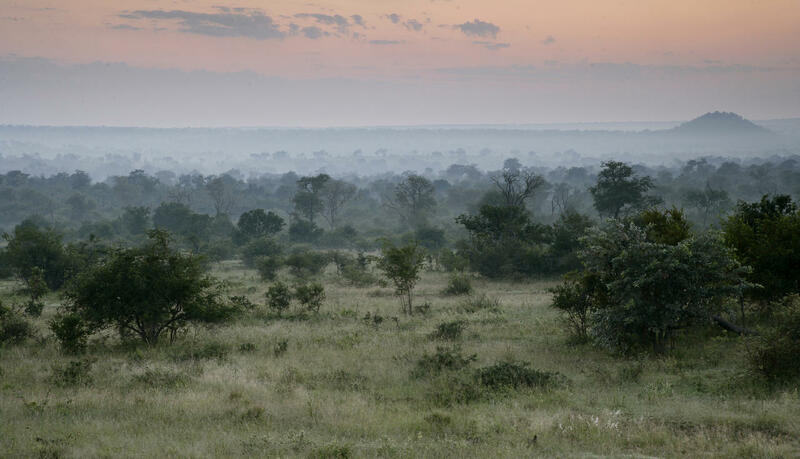 Therefore we are incredibly proud to share with you the most recent updates including the new Varty Camp which reopened its doors to visitors on the 24 March 2018, the introduction of a completely new addition to the Londolozi family – the Londolozi Healing House, which was unveiled in April and the rejuvenation of the famous Private Granite Suites. 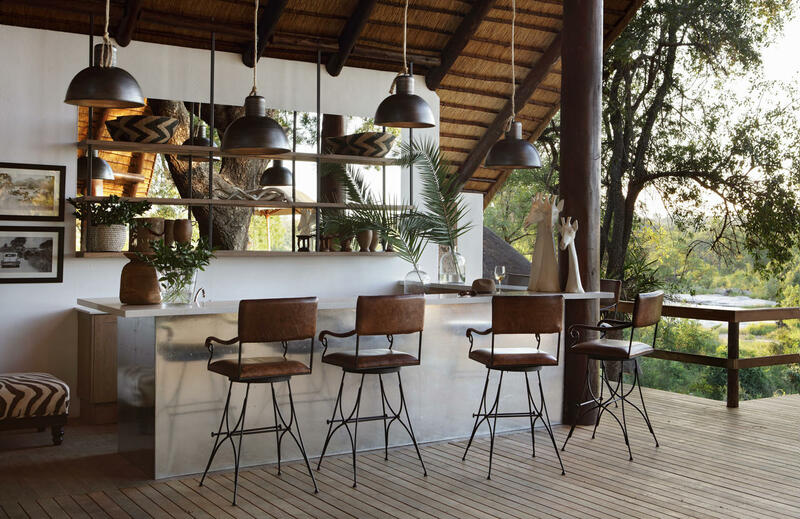 With elevated chalets thoughtfully merged into the beautiful riverine forest alongside the Sand River, Varty camp has refurbished the living spaces of each chalet without producing any unnecessary construction. The architectural vision remains conscious of the importance of creating simple, elegant rooms that could be havens for stillness – crafted as spaces for contemplation and where one could find time to enjoy an intangible connection to nature. 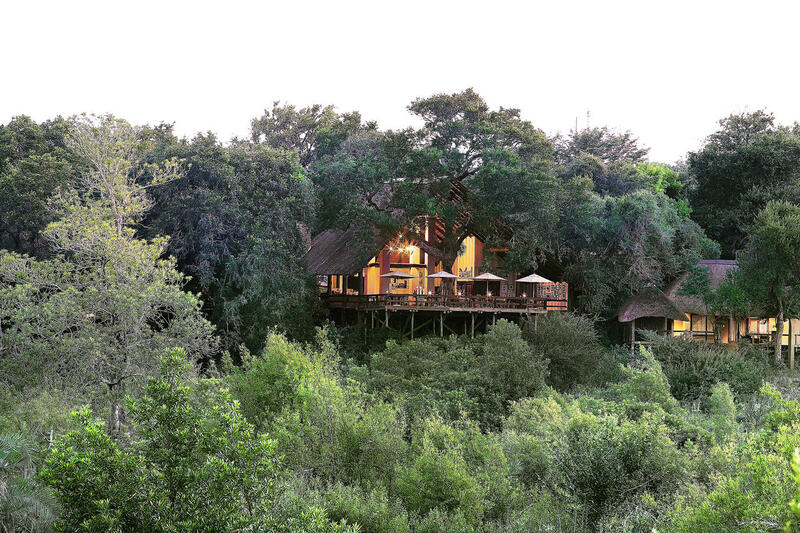 Each accommodation emulates Londolozi’s mantra of simplicity, tranquillity, peace, harmony – where guests can create quiet and deep connections with the 6 million acres of wilderness that the camp remain subordinate to. 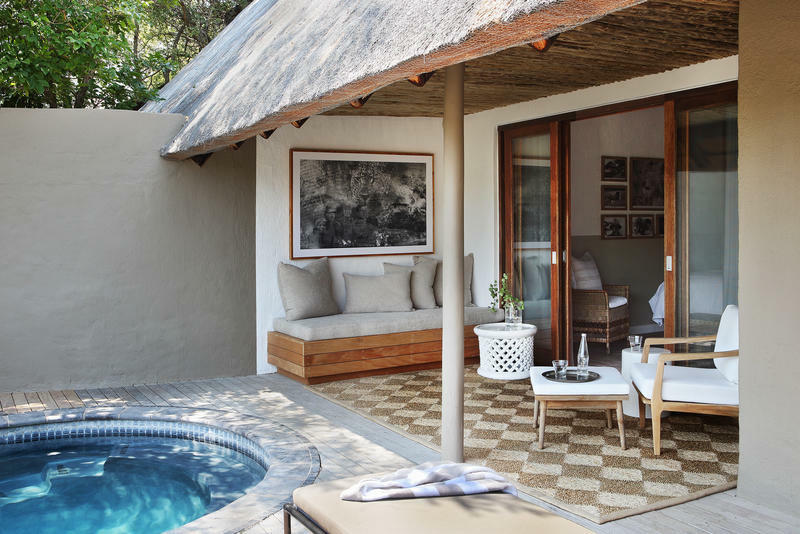 The refurbishment of the existing chalets has placed the emphasis on outdoor living – still boasting its own private plunge pool and expansive wooden deck, looking out into the riverine bush and the abundant wildlife that roams the riverbed below. 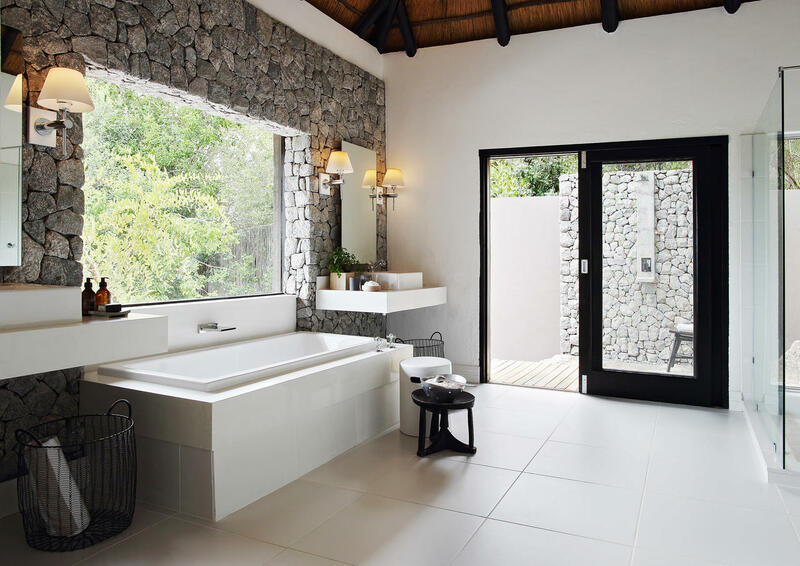 In addition, an outdoor lounge area, outdoor shower and outdoor dining sala have been added to complement the existing symphony between man and nature. The room interiors are dressed in shades of white, grey and oak, whilst wall-to-wall mirrors reflect the riverine forest that surrounds. The footprint of the buildings, the meandering paths and old dolerite stone walls remain unchanged since their original construction, and the authentic look and feel of Varty Camp has not only been maintained but enhanced. 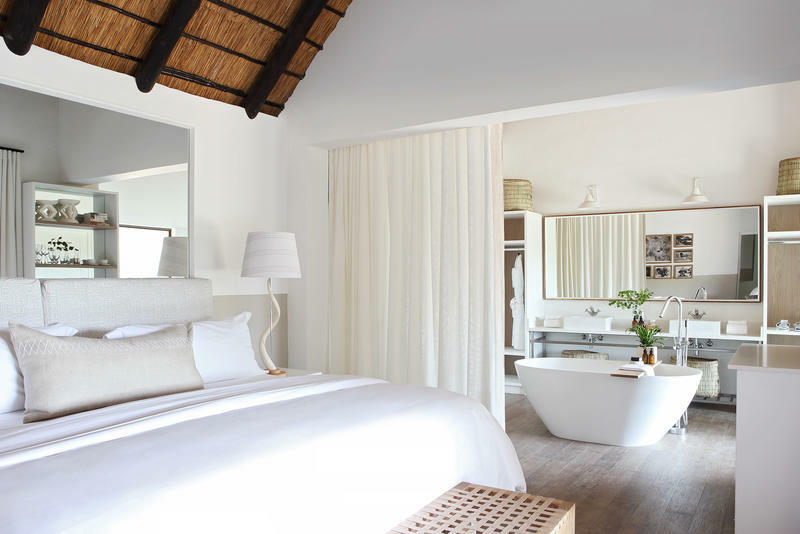 The brand new Healing House at Varty Camp has crafted specific treatments with the combination of bodywork and alternative wellness which offer guests the opportunity for true relaxation that will restore and transform mind, body and soul. The resident Wellness Practitioners and Therapists are trained to facilitate an unprecedented, integrated holistic nature-based experience which is unparalleled in Southern Africa. And not forgetting Londolozi’s Private Granite Suite that pulsates romance and moulds seamlessly into the surrounding environment. The granite surfaces jutting out in front of your private deck are playgrounds for herds of elephants – so close you could almost touch them. 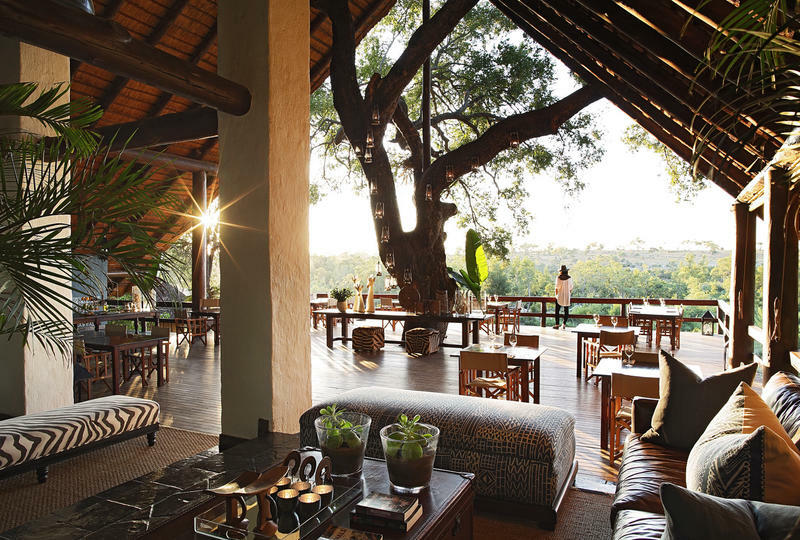 Set as a refuge in the inner temple of Londolozi’s five camps, the accommodation has been further enhanced by the addition of a sunset river bar and sunken cocktail lounge suspended high above ground. 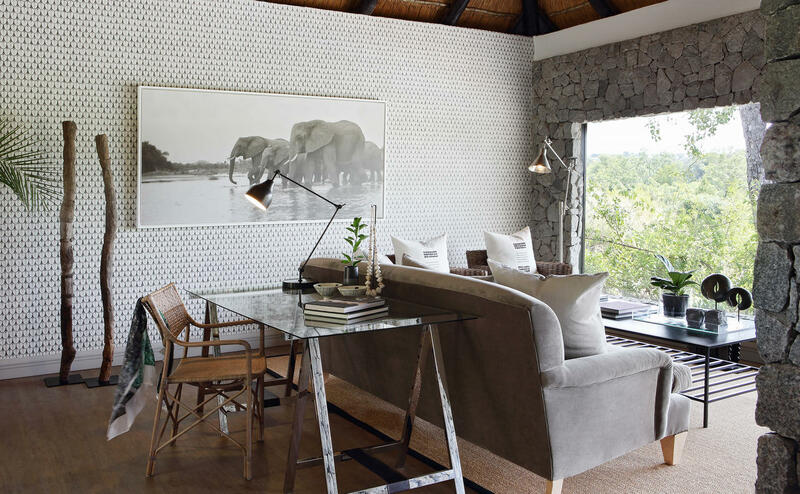 The Private Granite Suites themselves have been refurbished to Londolozi’s highest standards and the décor continues to honour the rooms’ proximity to the river and the daily visits by elephants in front of the camp. For more on this – one of our most exceptional camps click here.